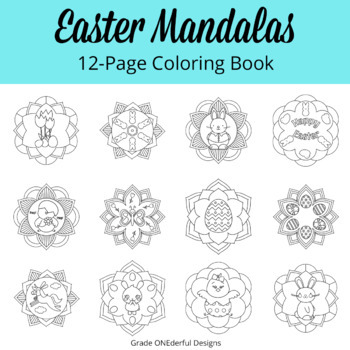 These pages are great for time fillers, fine motor control, relaxation, art lessons and centers! BONUS: You can also use some of them in math symmetry lessons! 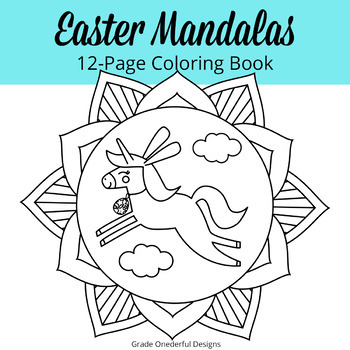 You'll receive a 14-page pdf file, which includes 12 unique coloring pages, 8 1/2 by 11 inches, each with a simple border. These are for personal or classroom use only! !! YOU CAN ALSO PURCHASE THIS BOOK AS PART OF A BUNDLED SET ! !